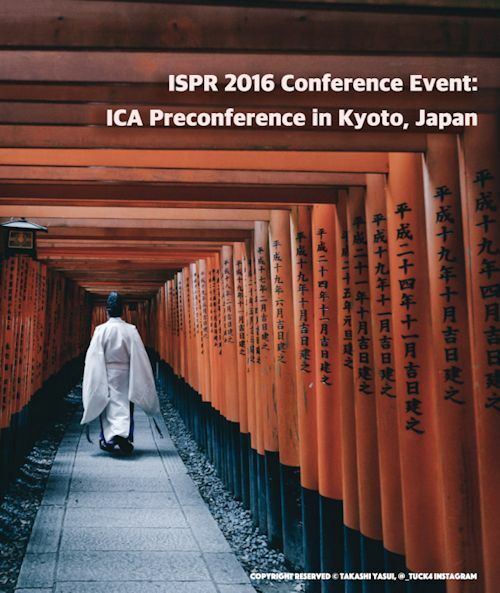 Join us at Kyoto Research Park in Kyoto, Japan for an enlightening and enjoyable conference event two days before the 66th annual conference of the International Communication Association in Fukuoka, 9-13 June. (Tele)presence is a state or perception in which we overlook or misconstrue the role of technology and feel present in the environments and/or connected to the people or things we experience via technology. It’s increasingly relevant to a wide range of media experiences and application areas. This preconference will introduce the centrality, pervasiveness, value, and power of presence phenomena, theory and research to scholars and practitioners within and beyond communication and deepen and update knowledge for those already familiar with presence. 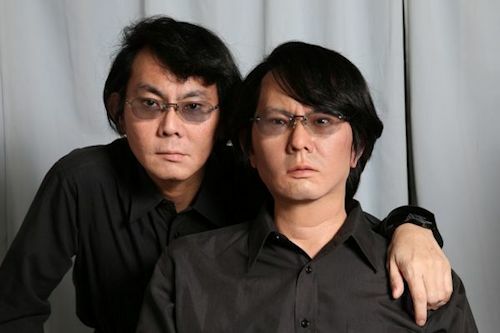 The event will include a full day of invited and peer reviewed state-of-the-art presentations, and demonstrations; a keynote address from renowned Professor Hiroshi Ishiguro of Osaka University, creator of amazing humanoid robots and co-author of “Human-Robot Interaction in Social Robotics” (2012, CRC Press); and informal discussion, networking and fun. At the end of the day, all attendees are invited to a social dinner at an (affordable) nearby restaurant; we also hope you’ll join us for all or part of a day of demonstration visits and guided sightseeing on June 7 (the day before the event). Registration is open to anyone and the costs are modest: $50.00 USD for academics, $40.00 USD for students, and $90.00 USD for industry.